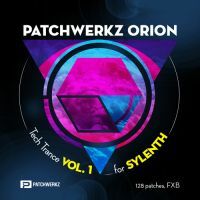 Patchwerkz has announced the release of Orion Tech Trance Vol 1 for LennarDigital Sylenth1 and Dirty Razor for Native Instruments Razor. 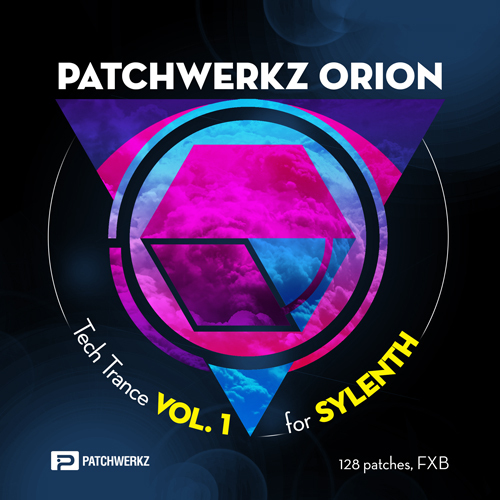 Orion Tech Trance Vol 1 features 128 Tech Trance Patches for Sylenth1 (2.2+). 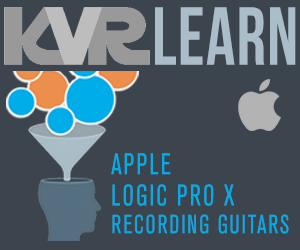 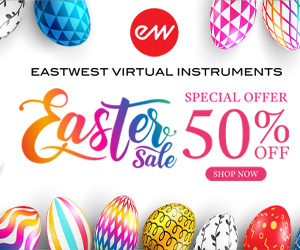 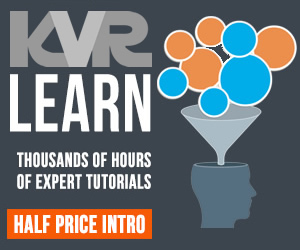 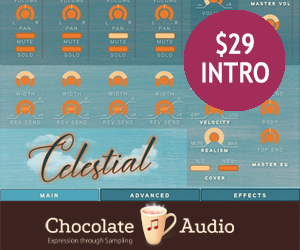 Searing leads, Deep and powerful basses, Lush Atmospheres and Pads, Rhythmic Pads and Arps are all covered. 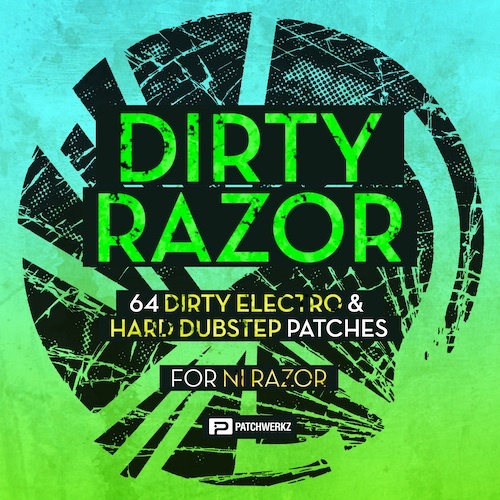 Dirty Razor is "grimy, dirty and aggressive". Mostly centered around Dirty Electro and Dubstep genres, these 64 patches are also immediately usable for Complextro, Trapstep and Electro Productions. 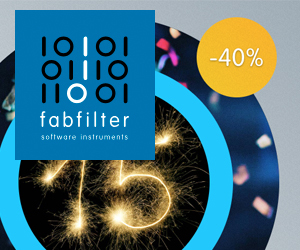 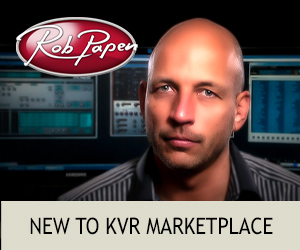 Bank info: 64 .NKRT patches compatible with Reaktor 5/Reaktor Player.